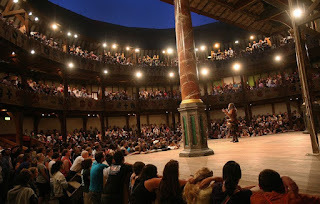 It is the reconstruction of the Globe Theatre which was associated with William Shakespeare. Shakespeare’s Globe is based on available evidence of the 1599 & 1644 buildings. 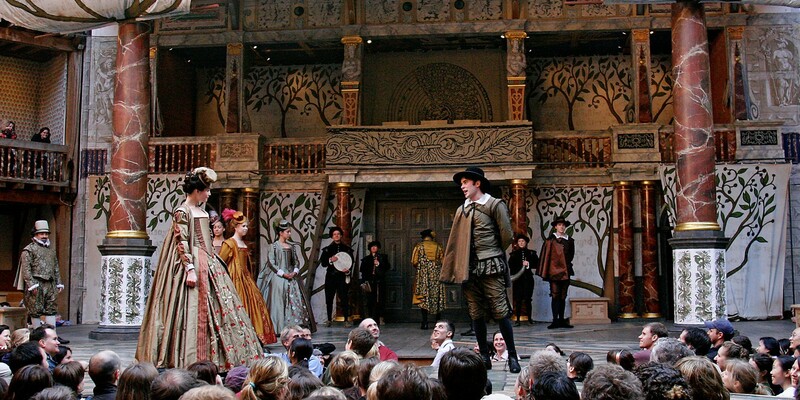 It was the idea of an American Actor, Sam Wanamaker. It was opened to the public in 1997. 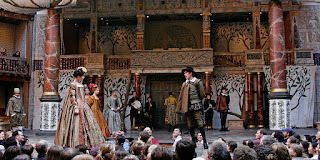 Because it a historical place, and because it is associated with W. Shakespeare, who was one of the greatest writers in English language (poet and playwright), it kind of is a must-see. I’ve heard that Shakespeare’s plays are often complicated to understand and not very attractive to read. That’s because these plays were not made to be read but to be performed. And the way the actors perform it, you are able to understand the Middle-English because of body language and expression. Though, if we consider going, it is recommended looking up a summary in advance.